Operating from Banchory, Matthew W Merchant, Chartered Architect, offers professional services to clients throughout Scotland, as well as locally in Aberdeenshire and Banchory. 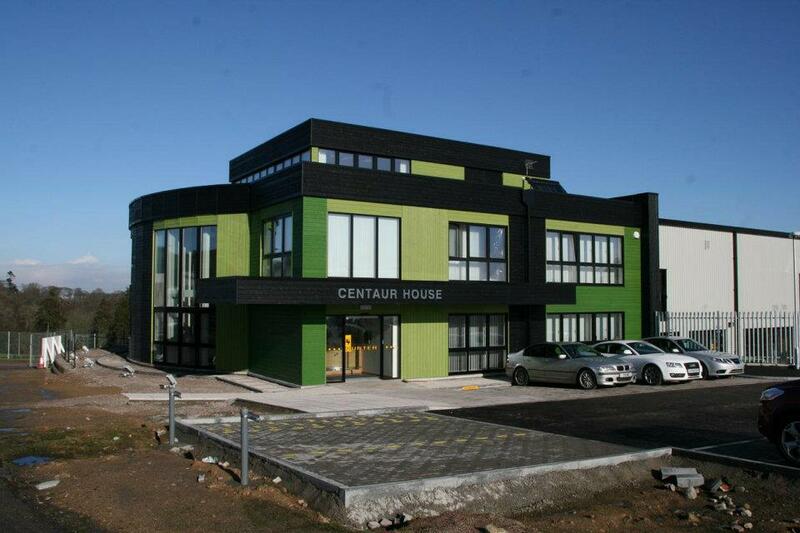 Established in 1980, the company has many years experience in the new build and refurbishment of industrial, commercial, and residential projects. We provide comprehensive and professional architectural services to a domestic and corporate client base creating buildings which are designed to meet with the needs of the end user encompassing their aims and aspirations in a well designed and energy efficient environment. Our reputation is founded upon good client relations and an ongoing commitment to providing buildings which are striking and achievable within reasonable budget constraints. With backup from other professionals, we can provide a one stop shop for all architectural and building services from inception through to the completed end product allowing clients to focus on their own main life role activities. With enthusiastic staff trained to various stages in complimenting disciplines, we remain sufficiently small scale to provide a local friendly service dedicated to meet client needs. We have in-house skills to provide not only mainstream architectural services but also project management, interior design encompassing energy efficiency advice. Conscientious design, meeting the needs of the more discerning client forms the core activity for the business and this is explified within examples of the vast range of completed projects, many of which are repeat business for our clients. Details of past projects and requirements for your future projects can be discussed by contacting us. Check out our portfolio page for examples of our range of projects. We have built up an extensive base of discerning clients in and around the Aberdeen, Deeside and the wider North East area providing us with the opportunities to work on high quality repeat projects which in itself is indicative of the degree of care and attention we pay to meeting clients needs. 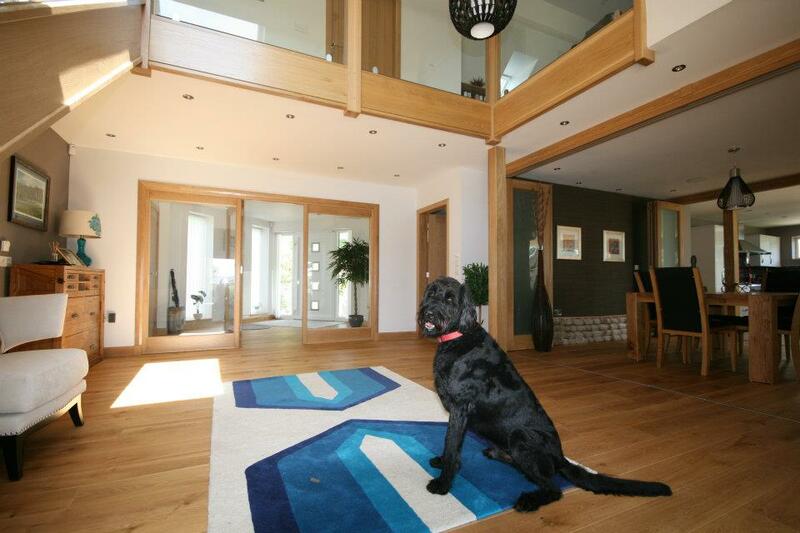 Projects include new houses, steading conversions, new offices and workshops, alterations extensions and refurbishments. 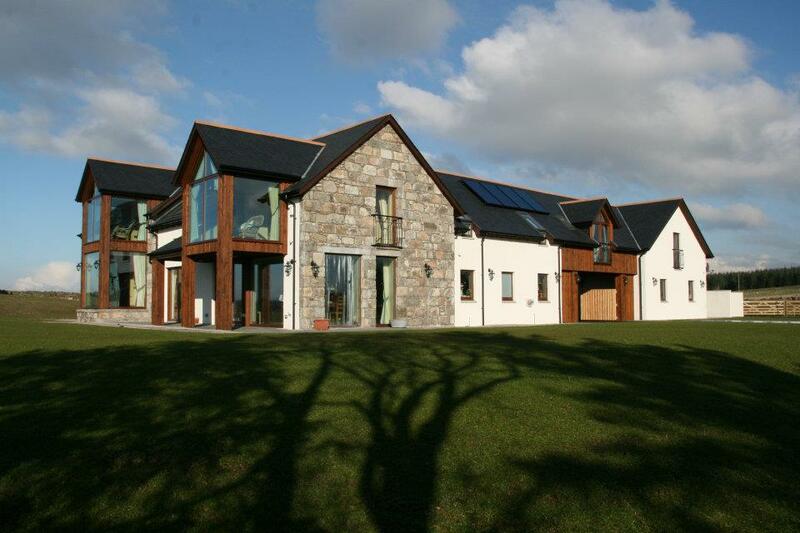 Our recent projects are all built to standards well in excess of current insulation and energy efficient requirements. Recently completed projects include New timber clad Workshop and Offices (1. 5m) in Inverurie incorporating energy efficient measures that have accredited the building with an Energy Performance Certificate with a Category A rating, New Offices in Dyce (1. 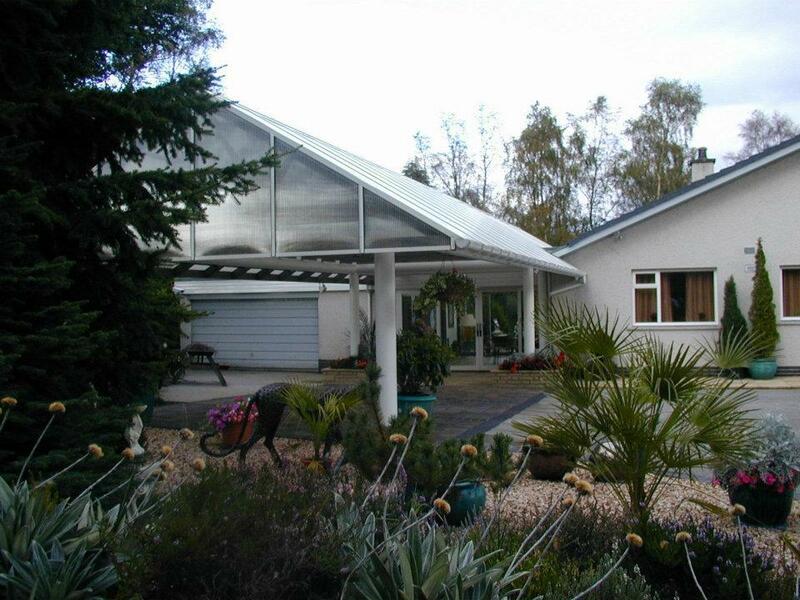 5m) with an EPC of high B and a New House (600k) with an EPC rating of high B. 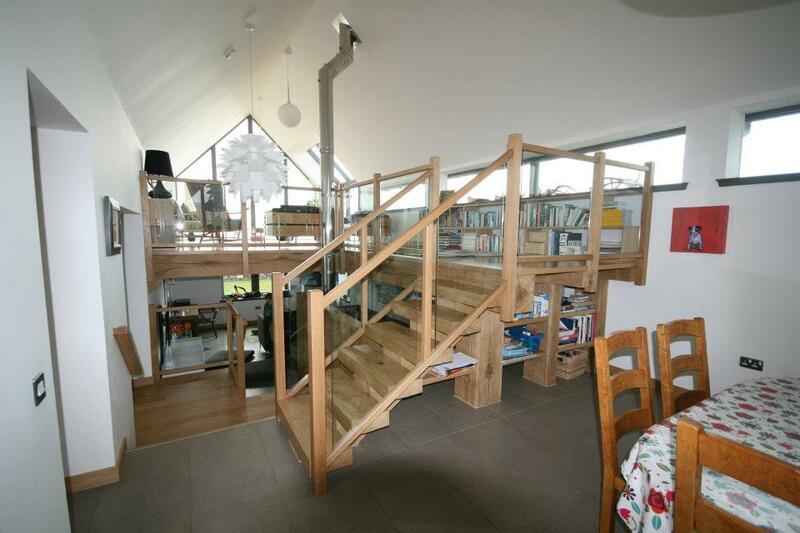 The company is managed by Matthew W Merchant who has been involved in the Architect business for over thirty years. Matt established the firm in 1980 and has ensured that it has always been geared to meeting the needs of the more discerning client and as part of the process ensured that its work and services remain under control of either himself or suitably trained personnel. Want to contact us? Here's how!